Customers are one of the most important factors within a business, but they can also be one of the most troubling factors if not satisfied. Maintaining customer expectation is extremely essential to achieving successful results for your business, especially in competitive markets that offer any kind of delivery. Responding to customer queries begins at the heart of operations. To effectively answer customers, your team need to be completely clued up with accurate information. Using real-time communication and tracking keeps your transport team up to date along with your customer service team. Knowing the latest delivery movements and having contact with the drivers through a system means customer queries can be answered rapidly. A system such as electronic proof of delivery (CALIDUS ePOD) enables your staff to schedule any changes, allowing them the opportunity to alert customers, keeping them up to date and satisfied. Customers want to know the status of their order and when it will be delivered. Tracking functionality within your transport management system enables your transport team to monitor the progress of orders, vehicles and individual deliveries with real-time status updates and live ETAs. Customers are much more understanding when they are kept in the loop, if your staff have visibility, they are able to notify customers and schedule any necessary changes. This information being passed on creates confidence and an impression to your customer that your business is trustworthy and good at troubleshooting any problems. Do you feel resource for dealing with these customer queries’ is expensive? A big part of dealing with customer queries is providing the resource. Queries can be time consuming and therefore, for a business, expensive. CALIDUS ePOD reduces the need for manual data entry by providing customer delivery documents automatically through email once a delivery is complete and as a result, this frees up resources for customer service management. The benefits do not stop at utilising resources; electronic records of delivery create faster dispute resolution by making it easier to manage and track deliveries, therefore your team can efficiently understand claims made for missing or damaged goods and resolve the issue at a satisfactory rate. 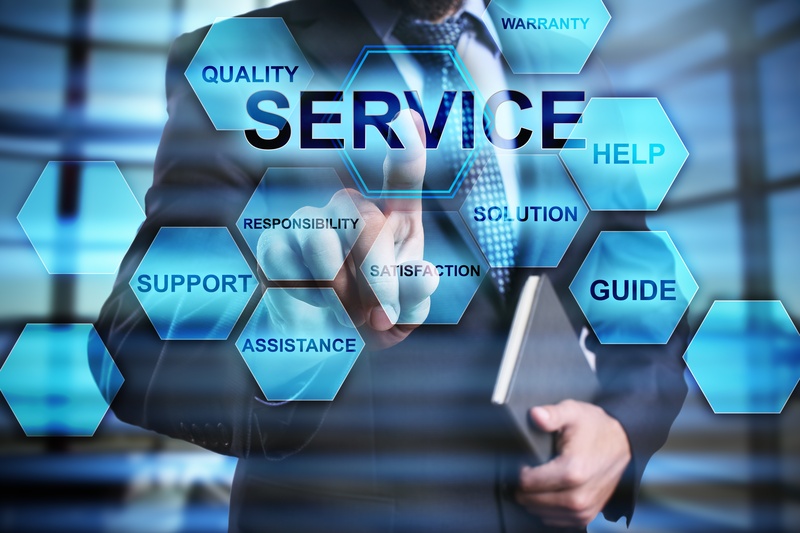 If you are looking to improve your customer service amongst other factors possible with transport management solutions such as improved cash flow, cost savings, real time communication and all whilst increasing your accuracy and efficiency, click here to learn more about our ePOD solution.